John R. passed on January 13, 2019. 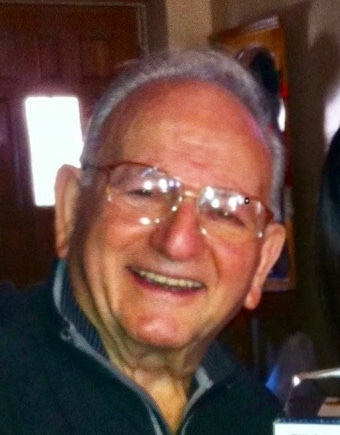 Devoted husband of the late Sue (nee Pagano). Beloved father of Amelia (John) Fogarino, Angela (Late Thomas) Holton, Susan (John) Gambone, the late Michael Scarpato, and the late John Scarpato. Loving grandfather to 16 grandchildren, 17 great grandchildren, and 1 great great grandchild.